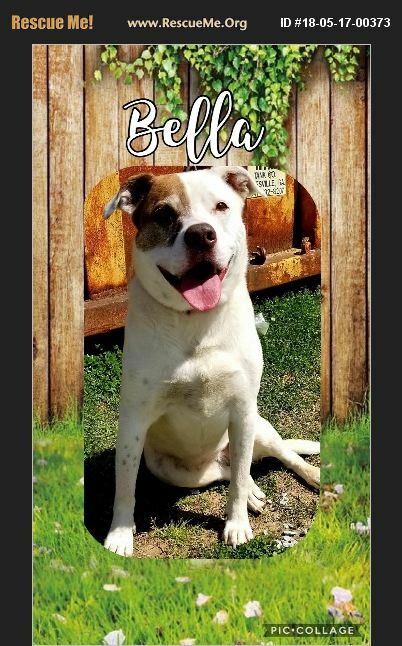 Bella is a sweet 5 year old girl who would love a family who enjoys water as much as she does and could take her along for swims in the lake and vacations at the ocean! Her absolute dream would be a life with a family who loves her and treats her well. We're hoping that you're looking for a mature girl who can steal your heart! Visit her today!